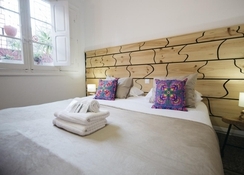 A heritage building located in Las Palmas, Guesthouse Katanka is much more than your average holiday resort. Nestled in green meadows, Guesthouse Katanka is renowned for its hospitality and warmth. 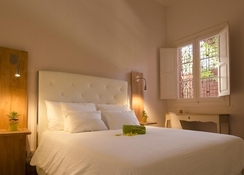 The building is rich in history as it was built in 1920 and has been recently renovated to suit the needs of travellers with all modern amenities. The hotel offers a total of eleven apartments along with a garden of native plants and lots of common areas for guests to relax and unwind. 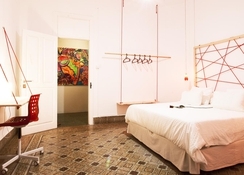 The guesthouse is strategically close to several popular tourist spots such as the Old Town, Doramas Park and the Casco historico of Vegueta. You can also visit the Las Canteras beach. Taxi services, bike rentals connect you with most of these places while you can cover most local tourist spots on foot. Guests can reach the Alcaravaneras beach within four minutes. The Las Cantertas beach is at a distance of 4km from the hotel. The Gran Canaria Airport is about 25km from the resort, making it convenient for guests to board their flights on time. Guesthouse Katanka offers a total of eleven apartments to its guests, all of which come with amenities such as a fully equipped kitchen, dining room with TV and coffee station. 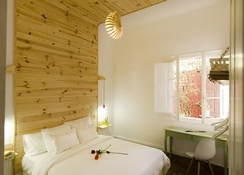 Located amidst lush gardens, the rooms offer beautiful views of the greenery. With the sun peeking through the trees, the sight is something that can only experienced here on the beautiful island of Gran Canaria. 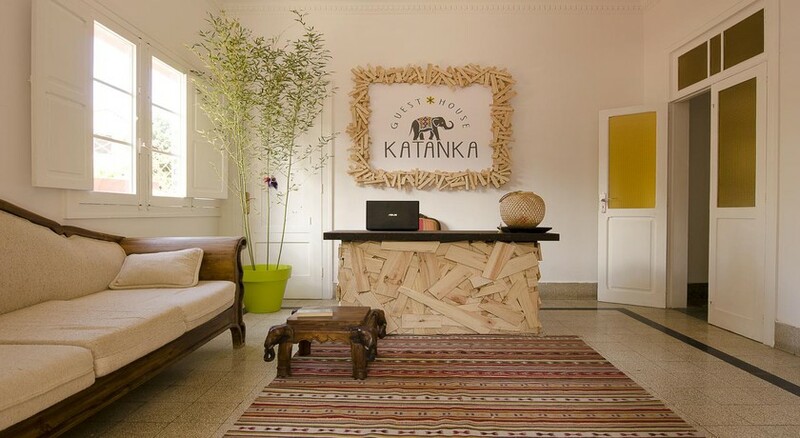 Guesthouse Katanka offers two cafés for a quick snack, although you can also stop by its snack-bar or delicatessen. Enjoy a free welcome detail organised by the reception every day, where you can meet other guests while you take a bite. A free continental breakfast is served daily during 7:30am – 11pm. Gran Canaria with a population characterised by joy and kindness, together with the popular traditions of the island, its diversity in aquatic and rural sports, its festivals and its wide range of cultural leisure services, has been become one of the most visited places in the world. Beaches of Gran Canaria: the popular Maspalomas and its natural heritage of white dune desert, the traditional Playa del Inglés with its long line of golden sand, the cosmopolitan beach of Las Canteras, the natural lung of its capital, the quiet and familiar beaches of San Agustín, Amadores or Puerto de Mogán, the sports beach of Puerto Rico, the different coastal and fishing beaches or the natural pools that dot the north coast of the island, are an example of its natural wonders.